New Price! Clean CARFAX. 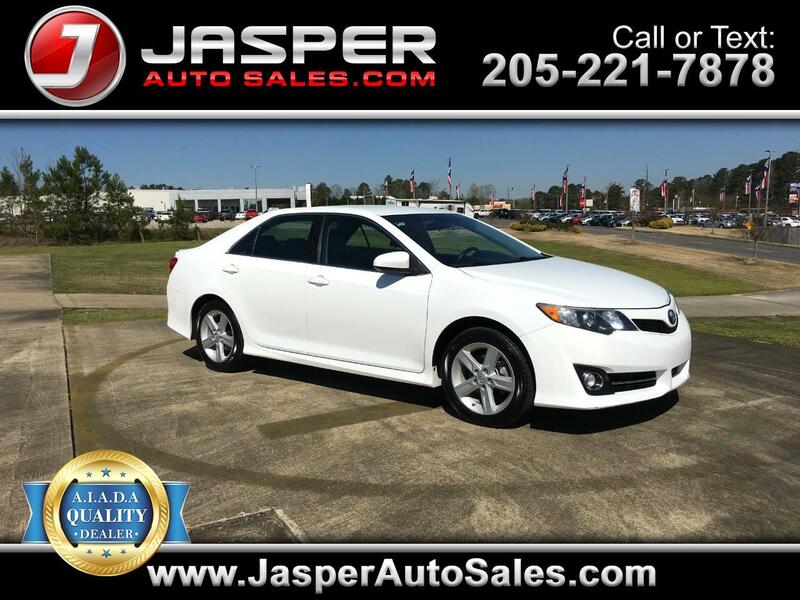 Super White 2014 Toyota Camry SE FWD 6-Speed Automatic 2.5L I4 SMPI DOHC Black/Ash 2-Tone w/SofTex Seat Trim, ABS brakes, Electronic Stability Control, Heated door mirrors, Illuminated entry, Low tire pressure warning, Remote keyless entry, Traction control.